Are You Sure You Want to Be a CEO? A question often not asked enough. When we think of CEO – we likely think of the positives: the recognition, power, and leadership. It’s not always that way. Below Peter Thies, Founder of The River Group, discusses the responsibilities and factors that will help you make an informed decision as to whether that CEO role is for you. Recently, in a whitepaper we published, we reported that although the CEO position can be very rewarding, six months into the job many first time CEOs found that they were much less prepared to be the CEO than they thought they were. The spotlight is sharper, the stress is higher, and the isolation—“being alone in a crowd”— is unsettling. For example, new CEOs often don’t realize how “on-the-job” training their role is – or how the Board often will take much more time and attention than expected. Boards have personalities made up of personalities. Demanding and unique, depending on who is on them and their relationship to the firm. It can be hard to know where to draw the line for a first-time CEO establishing their right to lead. Being too accommodating or not marking that line in the sand stores up trouble for the future— especially when the CEO allows him/herself to be overruled and a course of action taken which they believe to be wrong for the business. Treat the Board as a group of individuals, rather than as a single group with a fixed identity. The goal is to develop mutual understanding so you know and understand each member while they get to know and understand you. New CEOs felt that others expected them to operate as “a complete CEO” right out of the gate. For the first time CEO, this is on-the-job training without a text or a teacher. 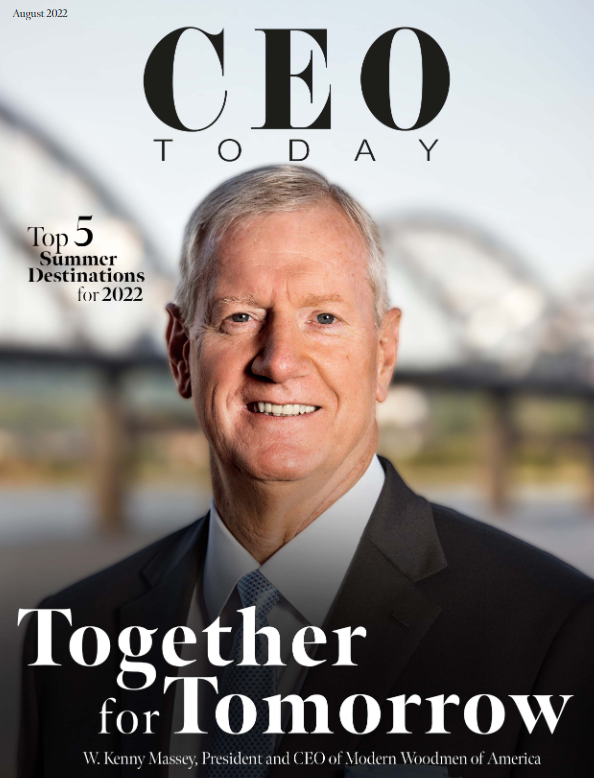 Finding an experienced CEO to be a sounding board, joining a small group of CEOs for joint learning and support, and engaging a trusted advisor/coach are steps experienced CEOs advocate. Time to think and reflect grows rare. CEOs are always on 24/7, and the spotlight does not go off. They are the audience in every meeting and the focal point of every conversation—directly or obliquely – and they reported a need to be careful about how people use their time as many people around the CEO will use the opportunity to advance an agenda that is important to them. Although always “on” in public, the CEO role in the spotlight becomes sharper, the stress higher, and in turn it can be more isolating. Even the closest of colleagues and friends behave differently toward them, perhaps becoming more guarded or distant. Unvarnished performance feedback is rare and must be sought out proactively. Because the CEO’s decisions affect the lives of many, decisions weigh on their conscience. At the same time, they have to be the public face of confidence, and their words took on disproportionate volume and impact once they took office. They will need to lean on family and friends for safe harbor and emotional support.